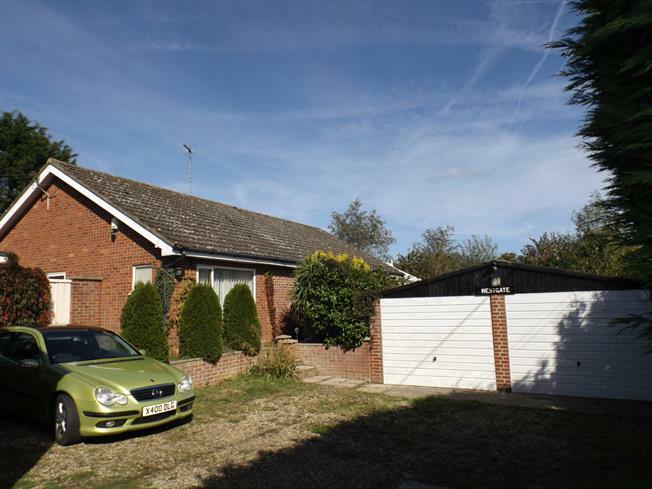 3 Bedroom Detached Bungalow For Sale in Norwich for Asking Price £335,000. A tucked away private south facing detached bungalow. Once inside you will be impressed by the space and accommodation on offer. Comprising of kitchen, lounge, bespoke conservatory with under floor heating, three double bedrooms with master en suite and family bathroom. Outside there is a large maintained lawn area which wraps round the property which overlooks open fields. There is also a large double garage with plenty of off road parking. 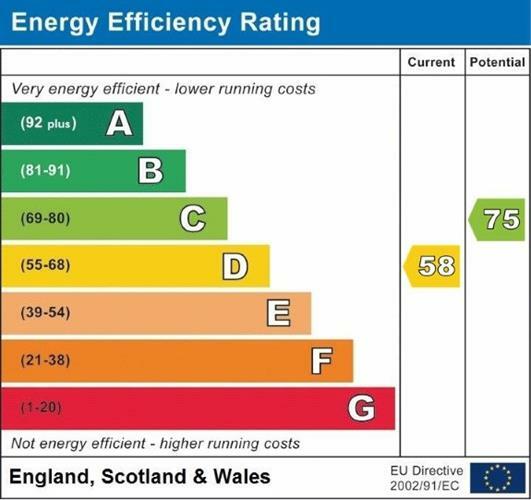 Double glazing throughout and oil central heating. The original garage has annexe / office potential. The plot measures approximately 120 foot deep by 98 foot wide which is just over quarter of an acre excluding the approach. Double glazed window. Radiator, tiled flooring. Granite effect work surface, built-in units, stainless steel sink, integrated oven, electric hob, overhead extractor. Double glazed uPVC window. Tiled flooring. Double glazed uPVC window with obscure glass facing the front. Radiator, tiled flooring. Low level WC, electric shower, pedestal sink. Double glazed uPVC window facing the front. Radiator, a built-in wardrobe. Double glazed uPVC window with frosted glass. Radiator, laminate flooring. Low level WC, roll top bath with mixer tap, pedestal sink with mixer tap, extractor fan. This was formerly the garage which has power, light and there are fitted kitchen units within. All mains are connected. The gardens are mainly laid to lawn with various flower and shrub displays, with a private southerly aspect overlooking fields, there is a green house, garden shed, outside tap and patio area.